When considering your options for siding a new home or residing an existing one, don’t overlook fiber cement siding products. One of the relatively new generation of engineered composite-material products, fiber cement siding is both attractive and extremely stable and durable. 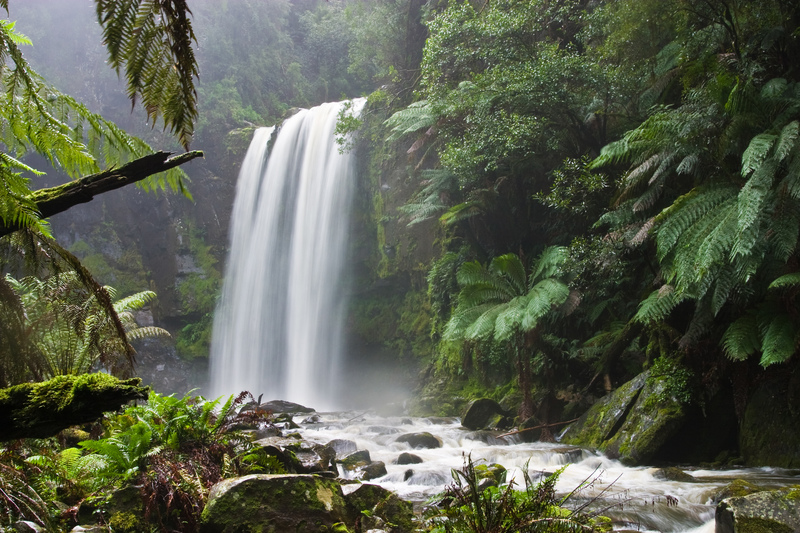 Enjoy the lasting features and handsome appearance of wood without all the upkeep. Fiber Cement Siding is perfect for homeowners that want the beautiful look of wood but do not want the associated hassle and maintenance. 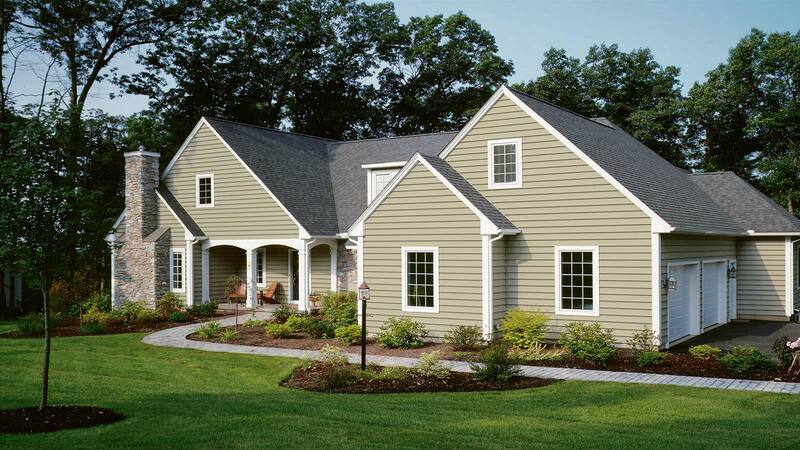 Fiber cement siding has the same rich, look as wood without the maintenance. Homeowners that want their home to look great for generations are considering fiber cement siding which is termite-resistant, water-resistant, non-combustible and has a warranty that will last for generations to come. 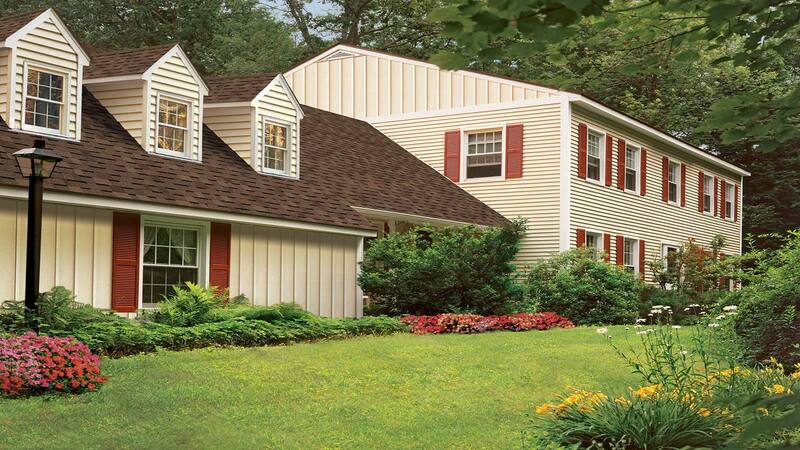 Many homeowners are looking for fiber cement siding to increase home values while making home maintenance easier. 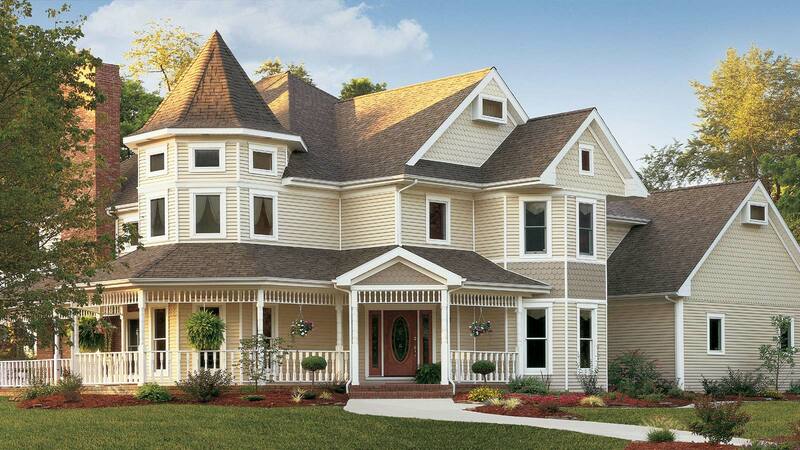 Selecting the right company to install fiber cement siding is important since only the proper installation will create the look that the homeowner wants. 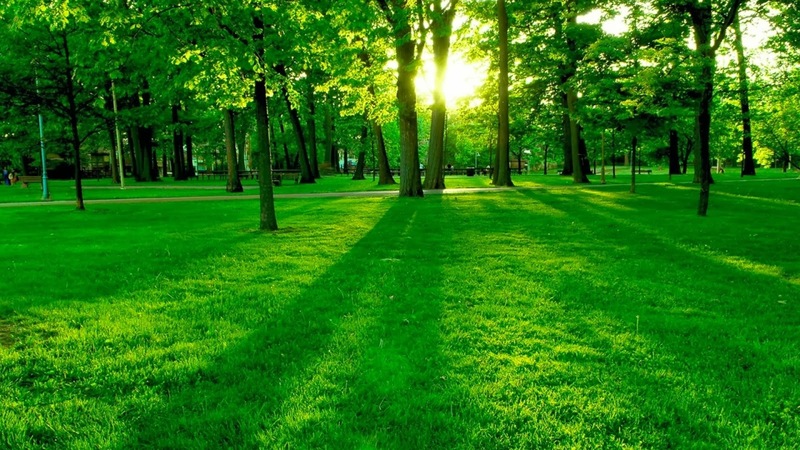 When properly installed it is difficult to distinguish from wood. 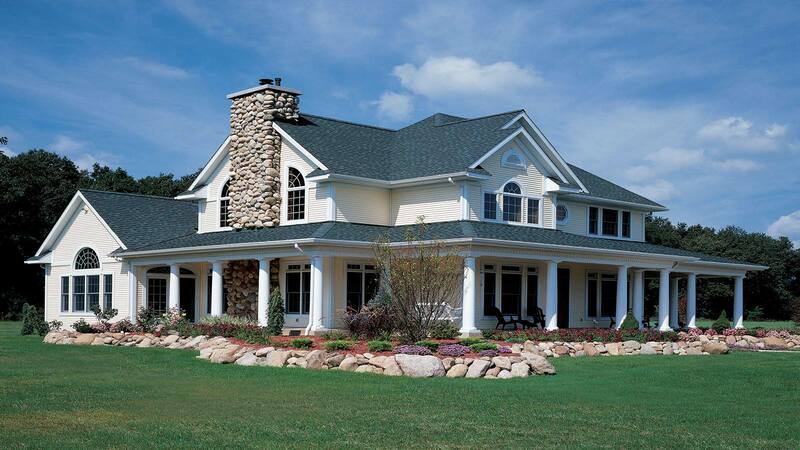 The siding comes in a variety of colors and styles that can fit the tastes of any homeowner. 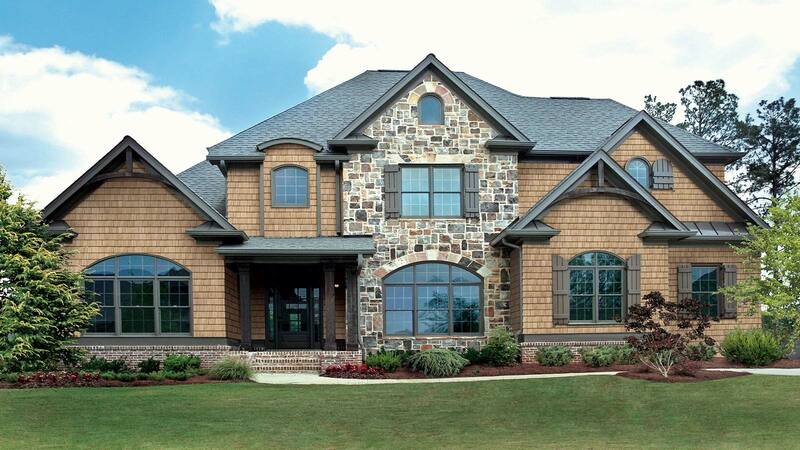 • Fiber Cement Siding consistently outperforms wood and other siding. For more information click the logo below.